Primrose spotted double HelleboreOne of the nicest of all the doubles, blending in well with the early flowering winter plants, as well as the brighter early spring ones. Yet again the light colours shine out and nowadays this once weak growing strain is strong and robust. A personal favourite! 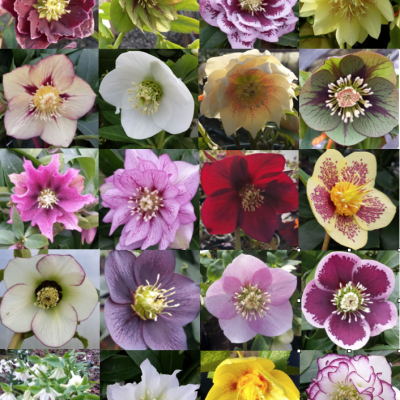 Category: Hellebores Tags: Bee Friendly., Early flowering., Evergreen., Likes Shade., Seed., Winter flowering. 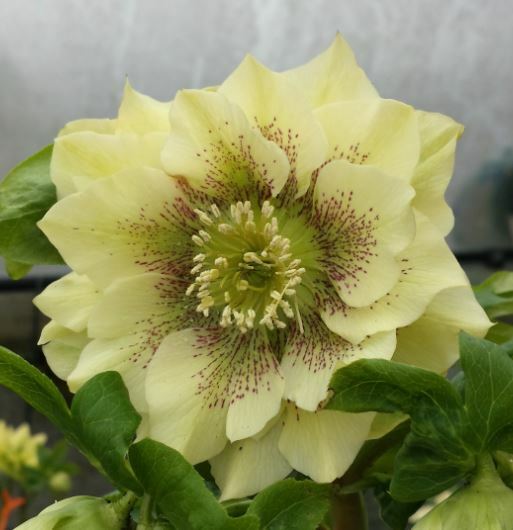 Hellebore seed is available and being from our stock tunnels it is all hand pollinated. The result is superior to open pollinated seed. This is for the gardener who wants something really special. 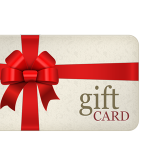 Seed is surplus to our own breeding program and is therefore of the highest standard. 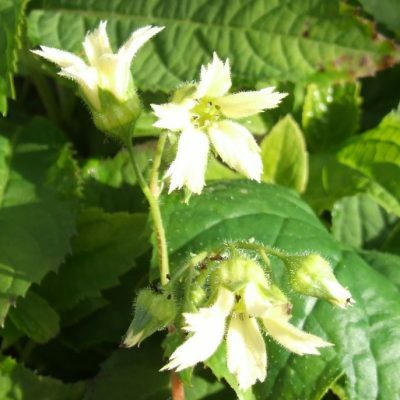 It is sold in counts of five seeds. Hellebore seed is not at all difficult to grow as long as one basic rule is adhered to, the seed must be fresh and sown before September. details on how to sow your seed here As ripe seed is rarely available before the end of June this leaves us only a short window in which to package and dispatch the seed. We recommend buying during the June to September period but orders placed earlier or later will be sent as soon as available.